bluetoothearpiece – Could hearing loss be a hidden cost of gaming? According to the Q1 2016 GameTrack report, 18.8 million people between the ages of 6 and 64 game and those between 11 and 64 spend an average 8.8 hours per week doing so. 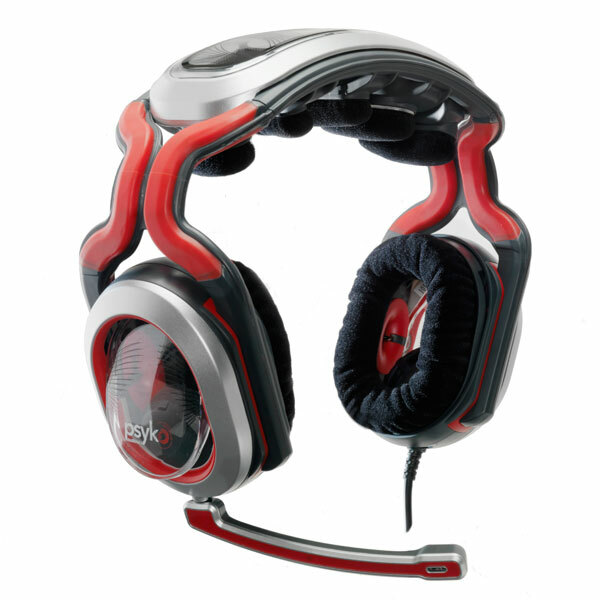 Â Amongst Gamers the largest group is 15 to 24 year old males who are most at risk of permanently damaging their hearing. This group spends the most amount of time gaming and are also the most attracted to the âloudâ games. Furthermore a majority of them live in a shared accommodation and use headphones so as not to disturb others. This group also the most likely to take part in other activities which can be harmful to their hearing such as listening to music through headphones, going to gigs and festivals, and nightclubs. Â Unfortunately the price of their enjoyment could well be significant and permanent hearing damage. Whilst there is clearly a risk to the Gamer, it could transfer as a liability to the games companies in the form of legal action relating to their duty of care. Â Hearing damage is caused by the combination of how long you listen (time), how loud you listen (volume), and what you listen to (energy content). The combination of these three factors create a âsound doseâ, if the dose is too high it starts to damage your hearing. Â The UNâs World Health Organisation and hearing conservation organisations are increasing awareness of the risks and advise users to restrict their daily sound dose to less than 85dB average over 8 hours. Â Gamers who use headphones currently have no realistic way to indicate what level they are listening at and how much of their daily sound dose they have used. The answer will be to provide them with an intelligent sound dose measurement app or software, giving them their individual sound dose exposure information and guidance, with optional protection, so that for the first time they can make informed decisions about their hearing health. Posted by bluetoother | in Uncategorized | Comments Off on Could hearing loss be a hidden cost of gaming?